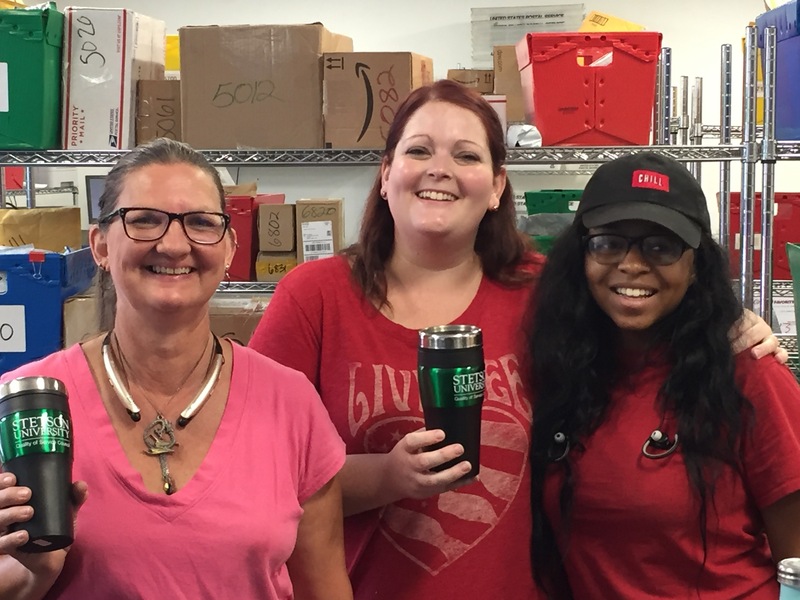 At Stetson University, we believe that our success is a shared success, for none of it could happen without its valued employees sharing their passion for Stetson in everything they give and do, every day. 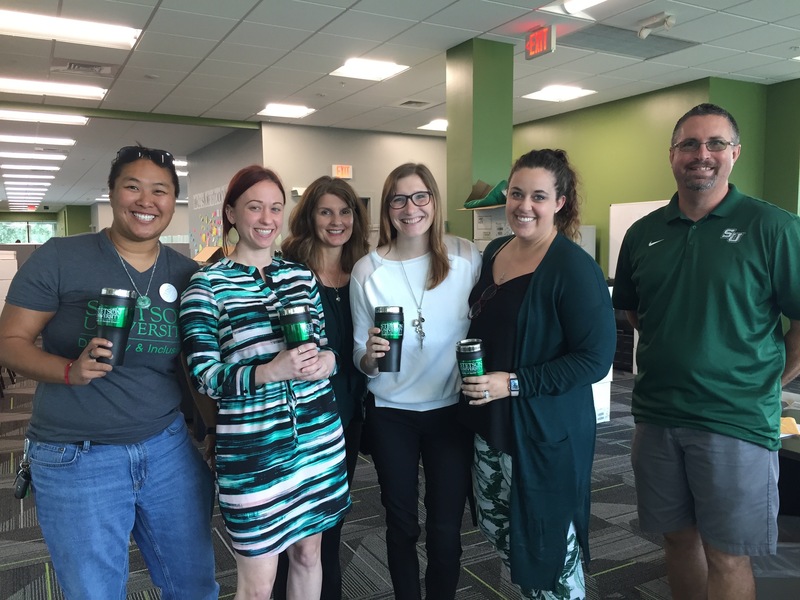 The purpose of the Quality of Service council is to act as a catalyst within the Stetson community to promote opportunities for social interaction, disseminate important information and, most importantly, provide employee recognition. We look forward to a new and exciting year, and to seeing you around campus and at our next event! Take the Quality of Service Survey! Stetson’s philanthropic arm, Greenfeather, in partnership with the Quality of Service Council, will host a faculty and staff BBQ on the Stetson Green, October 29, 2018, from 12:00-2:00 PM. The Greenfeather community partner is My Angel With Paws, a service-dog training facility, who is in need of help to assist with their continuing restoration efforts as a result of damages sustained during hurricane Irma. The Quality of Service Council is honored to be part of this great effort to help My Angel With Paws and we encourage everyone to lend their moral support and try to attend the BBQ as well as lend their financial support by buying a homecoming t-shirt, making a monetary donation or bringing one or more of the following items to the donation box located on the green: white vinegar, Lysol wipes, milk bones and soft dog treats, dog food (American Journey Large Breed Chicken and Sweet Potato), basic printer paper, paper towels, round cotton pads, dish soap, baby shampoo, round-up, Krud Kutter. All proceeds will go directly to My Angel with Paws. We look forward to seeing you on October 29, 2018! Please remember if you cannot attend the BBQ, perhaps you can drop off one or more of the above items to the donation box located on the green.